Perth’s lack of allergy specialists is causing long waiting lists at public hospitals and long working hours for the few doctors that practise in the field. 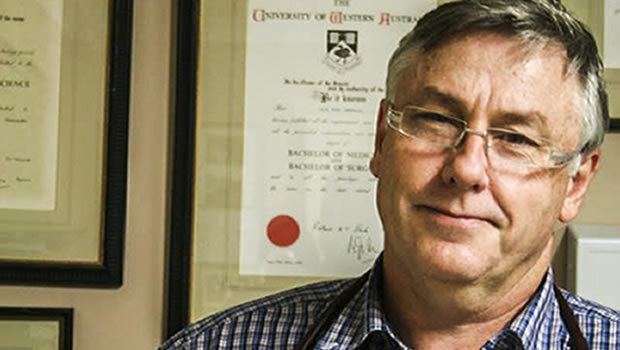 President of the Australian Society of Clinical Immunology and Allergy Richard Loh says that to specialise in the area of allergies a medical graduate needs to undertake a four-year training program. “Due to the huge increase in the prevalence of allergic disease there is currently a shortage of community based clinical immunology and allergy physicians in Australia and New Zealand,” Dr Loh says. Dr Loh says that with the significant rise in allergies over the past 10 years the greatest concern is training sufficient numbers of doctors to deal with allergies. “Soon there will be a tsunami of kids who have become adults still with allergy issues and at this rate they wont have anywhere to go,” he says. Adult allergy specialist John Bandouvakis said medical students did not seem all that interested in pursuing a career in the area of allergies. “… this is partly because they probably don’t get enough exposure in this specific area of allergies whilst they are in medical school,” Dr Bandouvakis said. He said medical students often specialised in areas perceived as more prestigious – such as cardiology or surgery. Paediatric allergist Colin Somerville said there were only four allergy doctors working full time in private practice in Perth, leaving many patients with the option of being placed on an extensive waiting list at a hospital, possibly up to a year. “Accessing private doctors results in significantly greater costs for patients but allows quicker appointment scheduling,” Dr Somerville said. Dr Somerville said he often worked until 9pm on weeknights to meet the demand for urgent appointments from children with life threatening food allergies. DISCLAIMER: Dr Somerville is the reporter’s father.